The caste system is a system in India that was once mainly used by Hindus. It started as a job system but later became a social class system. There are four castes in this system. 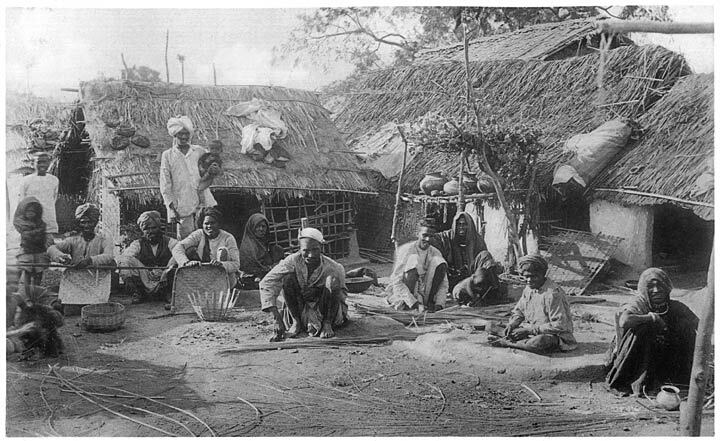 "Untouchables", or dalits - came much later after the other four groups and consisted of people who swept ashes after cremations or who tanned animals' skins. There are also castes in some countries other than India. Now the caste system is illegal because it is seen to be racist discrimination. Last year eighteen people were killed due to violent protests against the system. In the past Dalits have been punished for letting their shadows lay on the people that are higher in society than themselves. A page from the manuscript Seventy-two Specimens of Castes in India, which consists of 72 full-color hand-painted images of men and women of various religions, occupations and ethnic groups found in Madura, India in 1837, which confirms the popular perception and nature of caste, before the British made it applicable only to Hindus grouped under the varna categories from the 1901 census onwards. Japanese samurai of importance and servant. 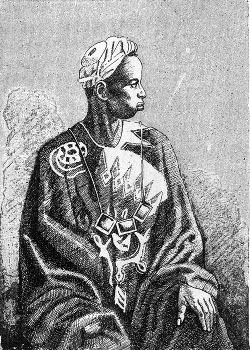 A Griot, who have been described as an endogamous caste of West Africa who specialize in oral story telling and culture preservation. They have been also referred to as the bard caste. 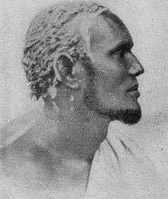 The Madhiban (Midgan) specialize in leather occupation. Along with the Tumal and Yibir, they are collectively known as sab. Caste Facts for Kids. Kiddle Encyclopedia.